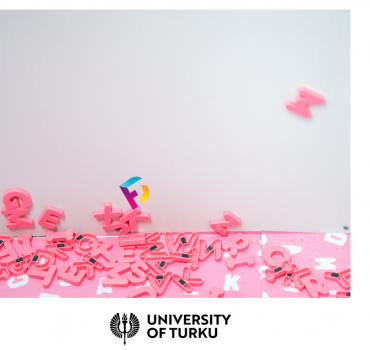 Love Data Week took place in the University of Turku on 12.2.–14.2.2019. Digital Futures and OpenUTU organize a discussion series during #LoveDataWeek. The programme and materials related to it are available below. Research IT will be presenting a brief recap of the cloud computing events and the feedback gathered from participants. After this summary, discussion is opened to see where the consensus is in matters related to cloud computing and cloud services in academic research. What is an API and what to take into account about them? What interesting APIs are there? How do I do this in practice?